A recent study showed that three out of ten young adults with a Christian background feel that “churches are out of step with the scientific world we live in.” This shouldn’t surprise us. There are countless stories of followers of Jesus who, upon entering college, find their faith confronted by their freshman biology class. 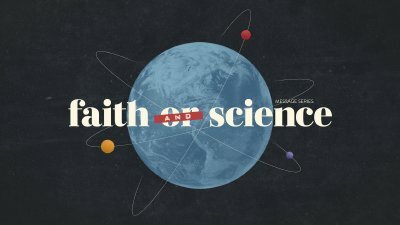 The tension mounts: do I choose my faith over science or vise versa? But what if you don’t have to make that choice?  What if there was a constructive path where you could both embrace your faith and not only be non-antagonistic to science, but more than open to it? 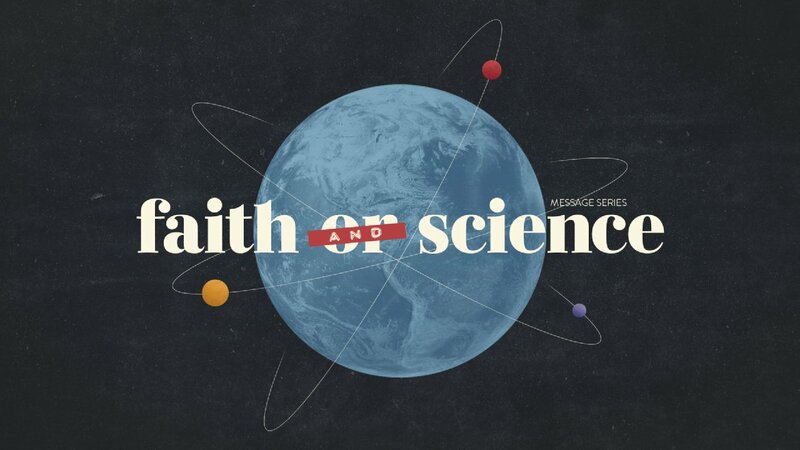 In Faith and Science, the teaching team will guide you to those very answers and, maybe, discover a new way of understanding (and living out) your faith in a scientific world.